Apple's upcoming OLED iPhone 8 will not ship out alongside the standard LCD-equipped iPhone 7s and iPhone 7s Plus, reports TechCrunch, citing "trusted sources." The high-end iPhone 8 will instead "ship out at a later time," but TechCrunch says it is unclear how long it will be between the availability of the two more affordable models and the iPhone 8. Apple is planning its iPhone-centric event for Tuesday, September 12, and rumors have suggested the company will start accepting device pre-orders on Friday, September 15, with the first of the new iPhones becoming available on Friday, September 22. If TechCrunch's information is correct, it's possible Apple will allow people to submit orders for the iPhone 8, but those orders may not ship out until sometime later in the year. Presumably, the iPhone 7s and the iPhone 7s Plus will ship out as planned in September. Just this morning, The Wall Street Journal said iPhone 8 manufacturing issues could lead to extended supply shortages and shipping delays. Due to problems creating the OLED displays for the device and difficulties integrating Touch ID under the display (a plan that was later abandoned) Apple is said to be approximately about a month behind on its manufacturing timetable. We have been hearing persistent rumors about serious iPhone 8 supply constraints for months. While it's true that supply issues plague every new iPhone release, especially when it comes to the most popular models, warnings of supply problems have been notably more prominent this year. 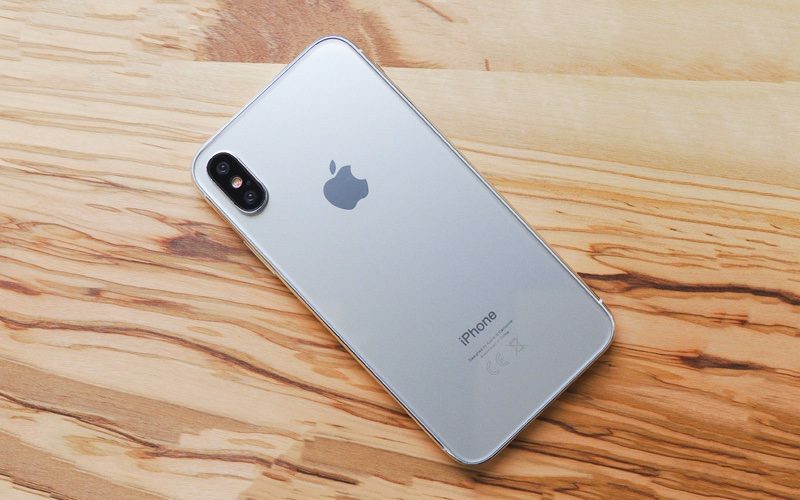 Trusted KGI Securities analyst Ming-Chi Kuo has said the iPhone 8 will see "severe" supply shortages following its release and that it could take into the early months of 2018 for Apple to reach supply/demand balance, while a July report from Japanese site Mac Otakara said Apple may not start shipping the device to consumers until October or early November. Who the hell wants a 7s? 8 too expensive for you? Don't buy a 7S, buy a discounted 7. Don't reward Apple for this faux-premium stuff, the 8 should be the standard phone and the 7S shouldn't even be a thing. All of the above are obviously rumors, but if they become true then it's really discouraging and make the Note 8 look very appealing. If the iPhone 8 costs £1000 I'm going to be getting the 7S. I'm going to be pretty irritated if I get this new iPhone in October or November and next year they tell me I'm not eligible for my iPhone Upgrade Program swap until October or November. We've waited this long, what's another month or two? Paying over $1,000 for a phone and waiting another month or two is really gonna test the patience (and wallet) of even the die-hard iPhone users. I don’t mind waiting for a great product, maybe they should have just pushed this off until next year and call it iPhone 8. With the added time they could have Perfected it, and included TouchID under glass. I wouldn’t have been disappointed with 7s and updated cameras and wireless charging. I hope I’m wrong, and it will probably be great, but seems like a rushed product they had to make choices to forgo certain things due to time limits. old rumor. this isn't news. tech crunch is failing. They better not screw Apple Upgrade customers next year when we go to buy the new one and they tell us "oh you've only had this phone for 10 months"